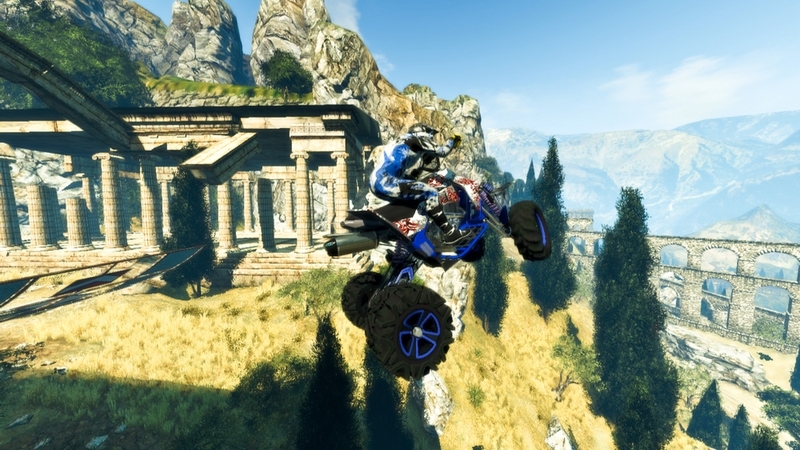 Feel the thrill of the fastest extreme off-road racing ever in this adrenaline pumping game. Diverse, vast environments taking full advantage of the cutting-edge Chrome Engine™ host extreme and unforgiving off-road tracks. 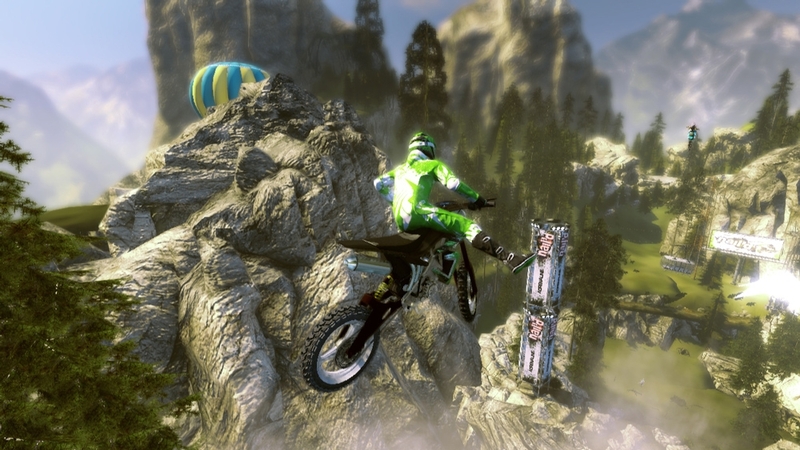 Nail’d puts you in the driver’s seat of ATVs and MX bikes and pits you against equally daring and skilled riders. Experience breakneck chases on near vertical slopes or jumps over immense chasms and canyons. 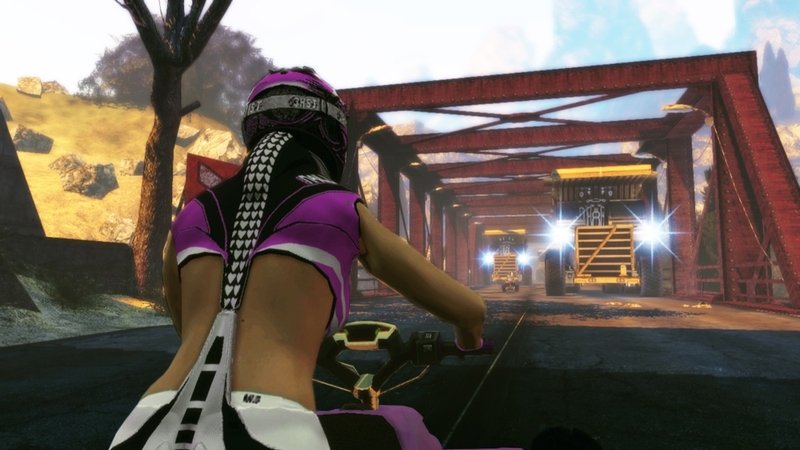 Accelerate to mind-blowing speeds where only your reflexes stand between victory and defeat. 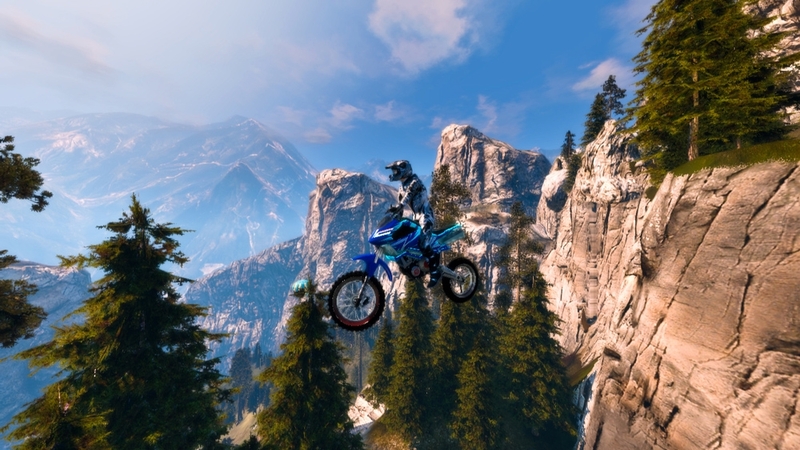 Climb to the top in a series of single-player events and then challenge fellow players from around the world. Detailed regional and global statistics and leaderboards allow you to officially become the best nail’d player of your continent or even a world champion. 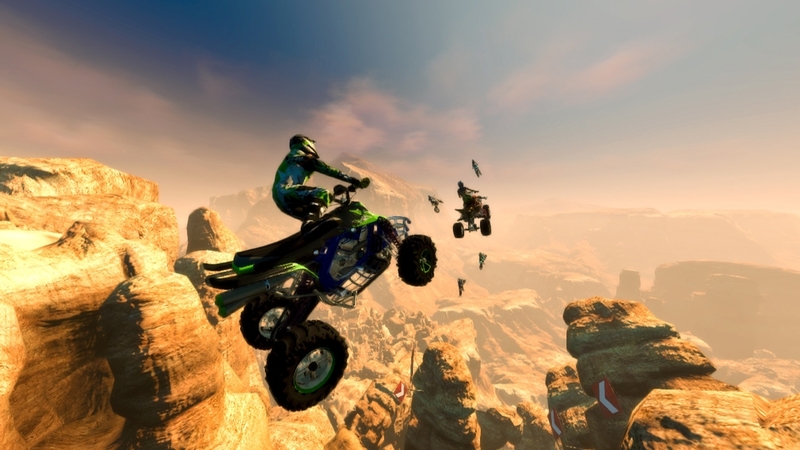 A perfect mix of classic and new multiplayer modes for up to 12 players will keep your heart racing – and your vehicle too! 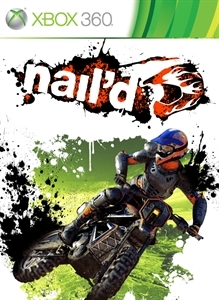 As the fastest arcade off-road racing game ever, "nail’d" is pure adrenaline! 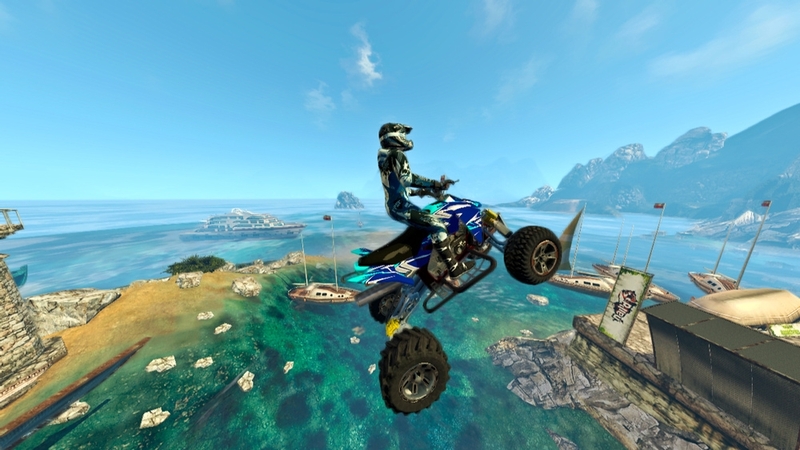 No other racing game has ever featured such changes in altitude. Defeat your opponents on 14 insanely vertical tracks and climb the ladder of the online leader boards. A compelling soundtrack by bands like Slipknot and Rise Against urges you on to do your very best. Try it now!